This is the Battletome that the AoS community has been waiting and clamoring for, the first appearance of the aelves! 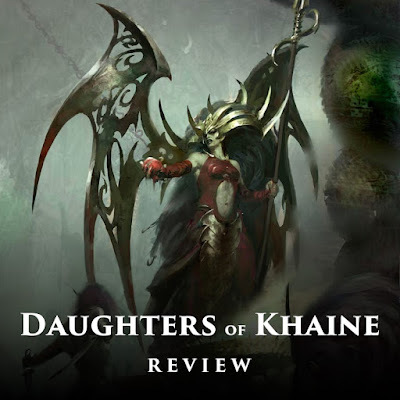 Morathi returns to the Mortal Realms with the Daughters of Khaine in tow, so what do these blood thirsty fanatics have in store for AoS? 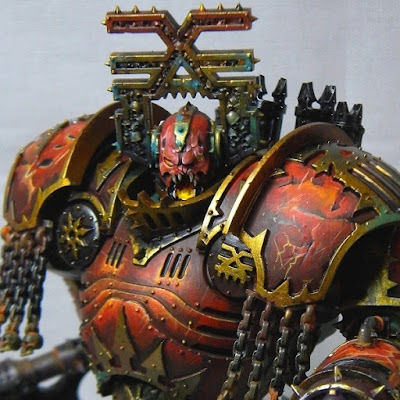 Today Sean from Hobbyhammer gives us a special look inside his ever growing Brayherd army for Age of Sigmar. 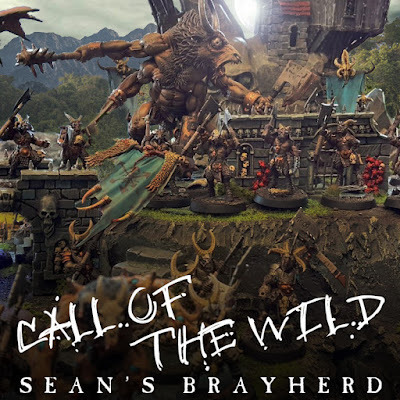 There are a few names you think of when the goats of Chaos are mentioned, and Sean is definitely one of the leading Beastlords out there. The Realmgate Wars are done and dusted and Sigmar's cities have spread across the realms. 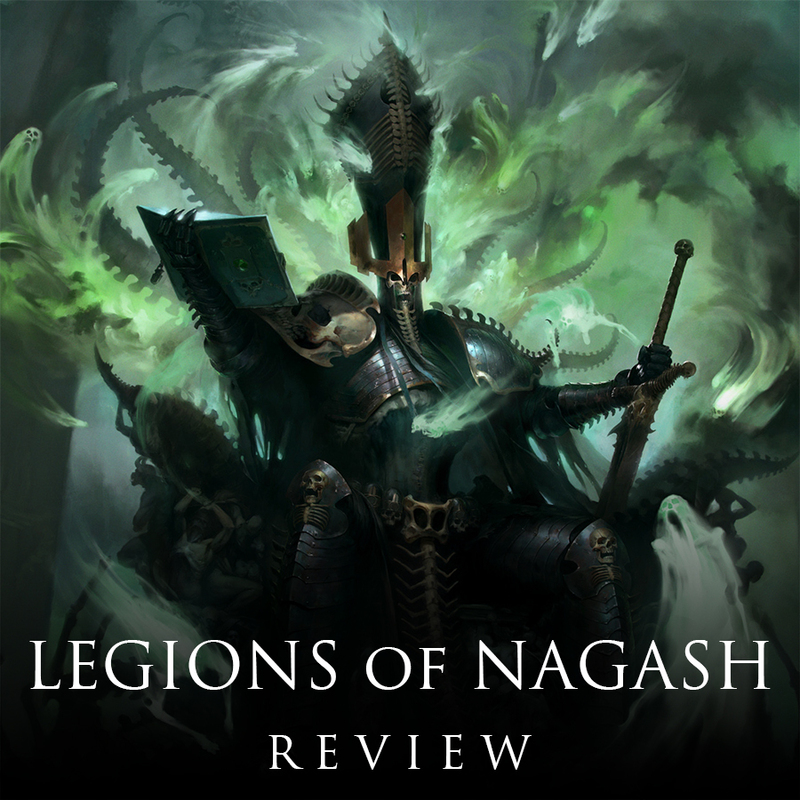 All is not well though, and from Shyish, the Realm of Death, foul omens spring forth. 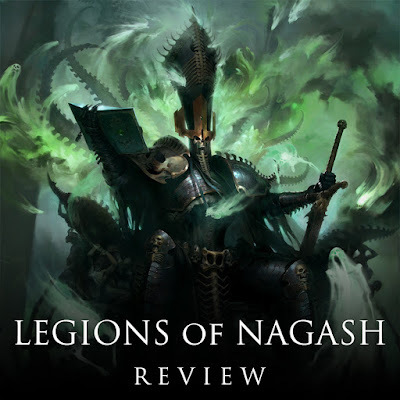 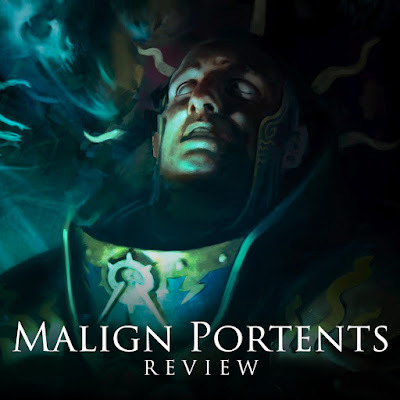 Nagash has not been idle these many years, and now Malign Portents picks up the story where we left off, and fills in many of the blanks as well! 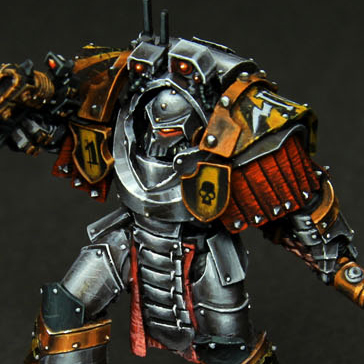 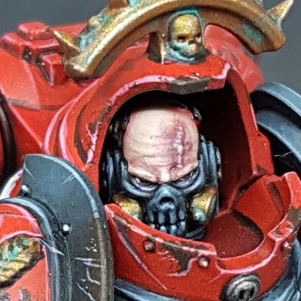 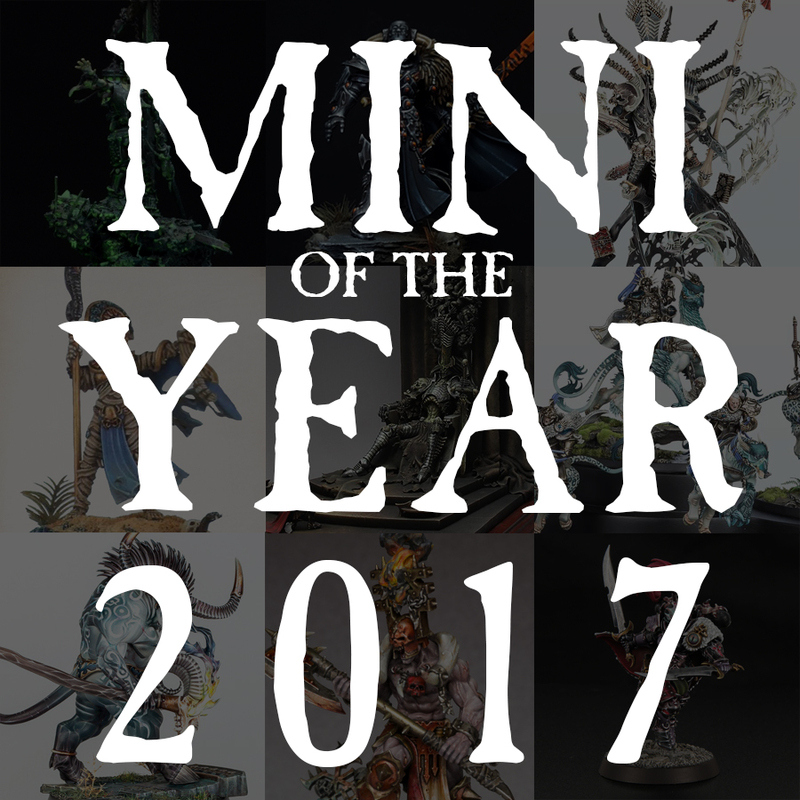 The votes are in, and you've chosen from amongst the 10 most popular Minis of the Week from 2017. 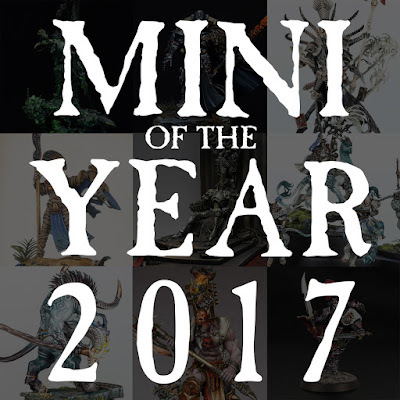 So who will take home the title of Mini of the Year?